He has an incomplete spinal cord injury from a flying accident in 2004. 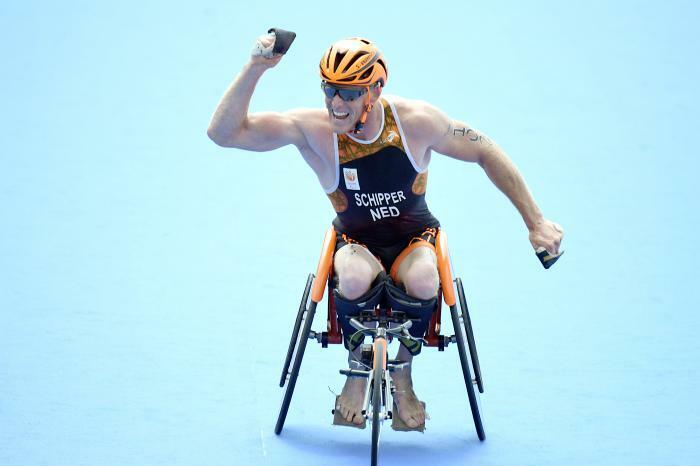 He is the founder of Sportisleven, which organizes sporting clinics and adventures trips for disabled people. 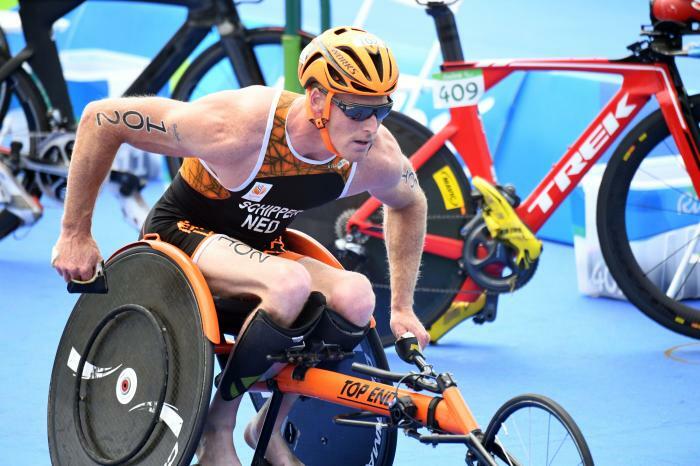 He made his debut in paratriathlon in 2014, at the Netherlands National Championships. Since then, he’s been on the podium in most of the races he’s done, both in Long Distance and Sprint events. - 4th place at the 2017 Kitzbühel ETU Triathlon European Championships.